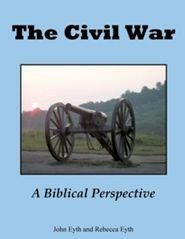 On this day in the Civil War, the second day of the Battle of Chickamauga commences. During the savage fighting the Union line is cut in two, and the Confederate army routs the Federals. The total combined losses for both armies is over 44,000, with both sides losing about 28% of their strength. The stand by Union forces, commanded by General George Thomas, against severe odds earns him the nickname, “The Rock of Chickamauga”.